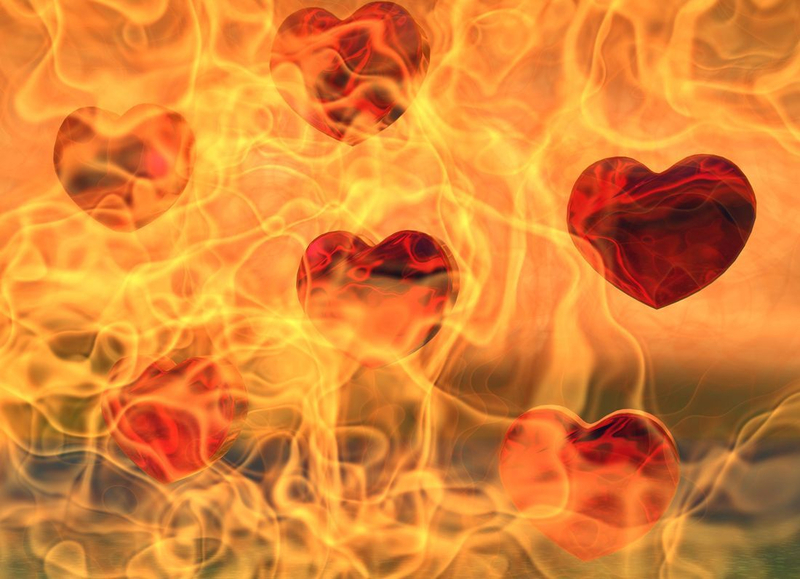 Inflammation is a major event in the development of cardiovascular disorders, based upon scientific literature search. Acupuncture care for cardiovascular disorders is based upon the anti-inflammatory action of acupuncture. Acupuncture reduces heart disease risk and improves function in heart failure patients. Acupuncture can lower high blood pressure.